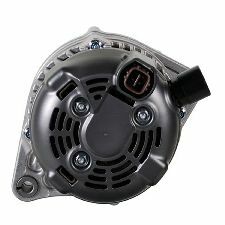 The best discount Alternator OEM Parts. 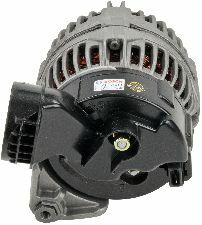 Our inventory is always being updated, searh for Alternator parts for the following makes. 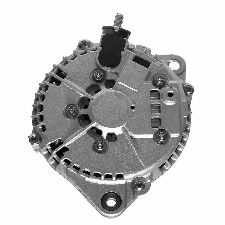 Alternators are responsible for charging your vehicle's battery and providing power to the electrical system's while the vehicle is running. If your vehicle dies or won't start, you can try jump starting it. The vehicle should remain on until you turn off the ignition. 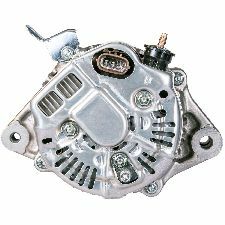 If the vehicle shuts down after a jump start, your Alternator is failing to provide power to your electrical systems. If you notice that your headlights are not as bright as usual, or flicker. If you find that your electrical systems don't seem to be operating correctly. Loud noises on startup or while idling. The vehicle will stall while idling or has difficulty starting up. If the battery dies you should inspect your alternator. Check engine light or other indicator lights such as; ALT or GEN.